I wont give a speech today. Let me talk to you…tell me is this a Parliamentary election or not? Should UPA not tell people what they did? want to ask those with infrastructure maps in their minds- farmers & youth want electricity. Mobiles are there but how to charge them? Previous articleA ‘silver lining’ in the Indian Political tantrum ? Modiji will become the PM again in 2019. 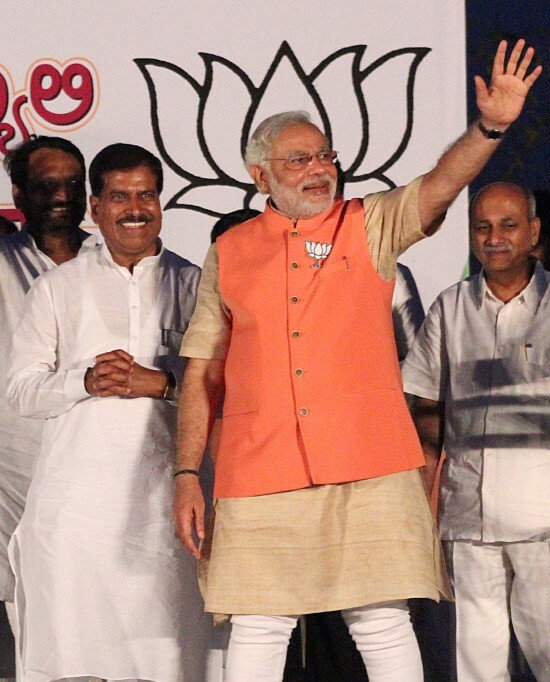 Dedication, Ethical, commitment, Non corrupted, = NARENDRA MODI + B.S.Yedurappa + Sriramaulu. Every one knows he is joking. If Modis popularity is so high why does he need the help of BSY and Sriramulu in karnataka ? His aim only to become the PM. Awesome Speech By our Next PM. Suresh angedi did beneficial work for belgaum or not is different thing, But With the help of Modiji Rally, Suresh angedi Will Campaign boosted doubled.